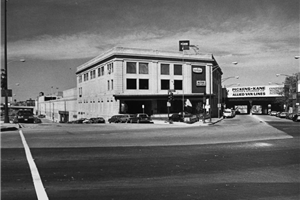 Are you getting ready to move from your studio apartment to your first home? Did you just get an exciting job opportunity that is taking you all the way across the country? If you answered yes to either question, then you need to hire a team of Carol Stream movers to assist you. However, you shouldn’t choose just any moving company for the job. Instead, you should come to the trusted relocation specialists of Pickens-Kane. No matter which moving and storage solution you require, you can sit down with one of our knowledgeable coordinators to customize the plan so that it is the most efficient solution for you. Whether you need basic moving services or a full-service relocation, rest assured that we are there to navigate you through every step of your moving plan. 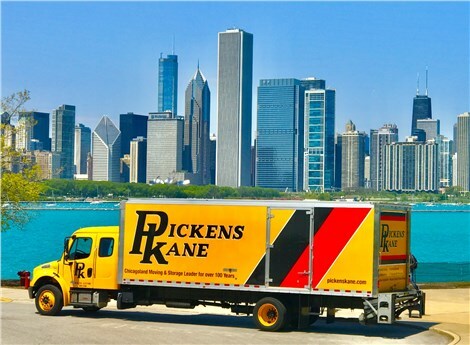 To request your FREE, in-home moving cost estimate, we encourage you to reach out to us at Pickens-Kane right away by filling out our simple online form. If you have any questions that you would like answered first, you can simply call to speak with one of our movers about the advantages of choosing our moving company in Chicago.